Jenny Mackness proposes, "maybe a 'step' towards an understanding of the meaning of openness is through collaboration across institutions and countries. 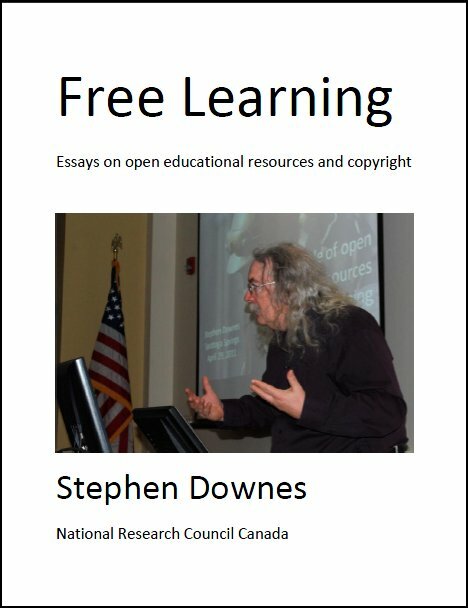 Whilst this does not address 'open' as in 'free' nor 'open access', it does begin to address 'open sharing' and what it means to 'be' open." I don't know. I've observed collaborations across institutions for decades, without a corresponding increase in openness. It could be that such collaborations (and the fund-seeking that preceeds them) actually distracts from openness. Last Updated: Aug 24, 2018 03:37 a.m.